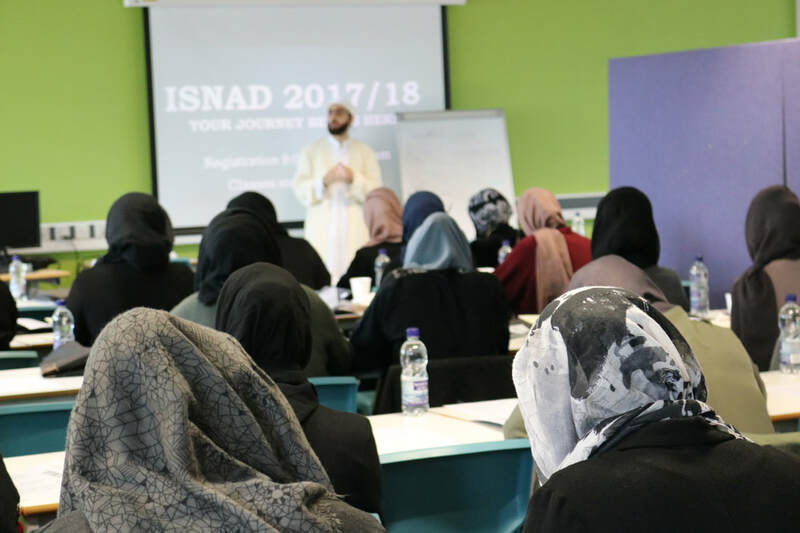 ISNAD is a contemporary Islamic education provider. 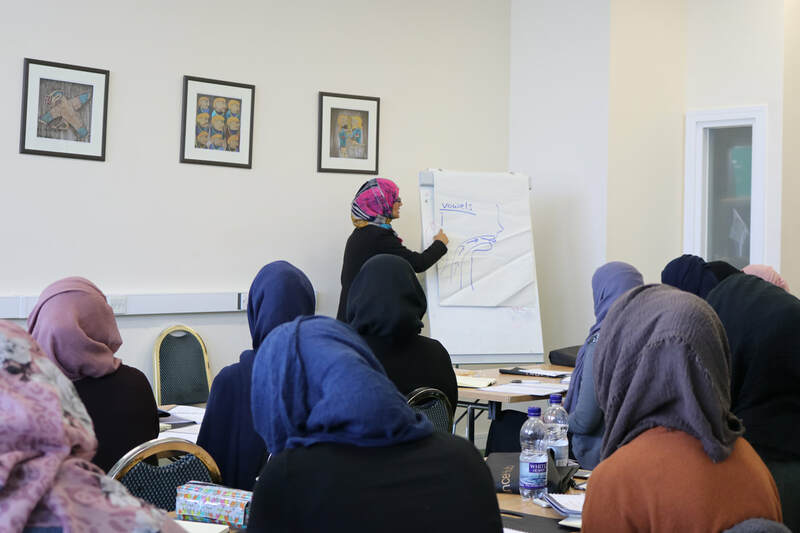 The ISNAD teachers & team endeavour to provide the best platform to educate all those who choose to study with us. Our ultimate aim is to help Muslims worship Allah correctly, increase their love and attachment to the Prophet Muhammad ﷺ and to become beacons of lights in their communities. 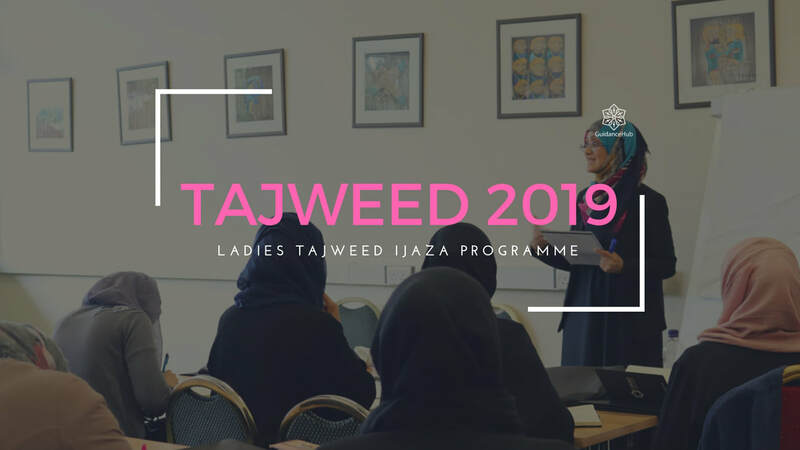 In the Tajweed Lower Intermediate course, students will learn some keys rules in tajweed, as explained by Imam al-Jazari. 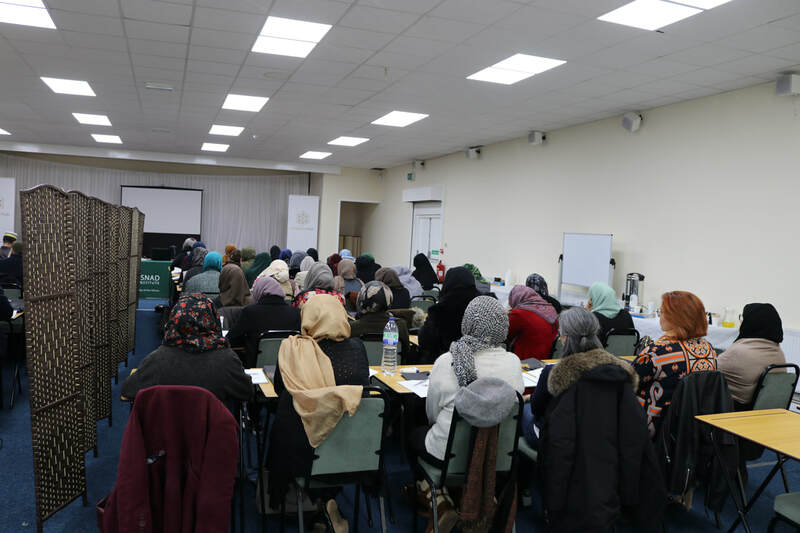 However, the focus of this course will be to concentrate on giving students an opportunity to recite and correct mistakes in their recitation of the 30th Juz. Students will also begin memorisation of chapters in the 30th Juz, in line with the traditional method of learning the Holy Quran. This purpose-designed course has been devised with the intention of equipping students to become teachers themselves in the future. ​This course is particularly focused on practical exercises to harness and implement the rules learned in Lower Intermediate. The rules of elongation will be extensively covered, thus completing student's knowledge of important rules of Quran recitation. 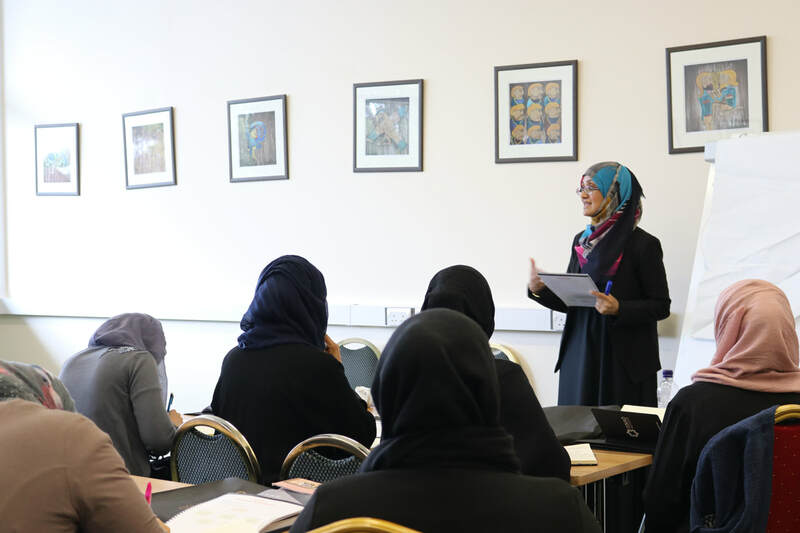 Students will primarily be putting theory into practice by reciting surahs from the 30th Juz of the Holy Quran to a qualified teacher with a chain of transmission back to the Noble Prophet. 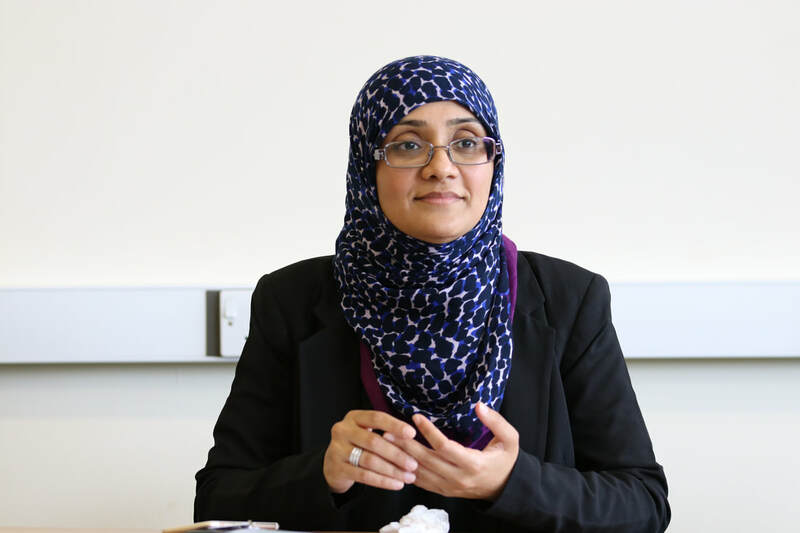 ​Shaykha Noshin Gul was born in Birmingham and currently resides in Manchester. After completing her undergraduate degree in Applied Chemistry and postgraduate studies in Material Engineering in 2005, she travelled to Syria in the pursuit of traditional sacred knowledge. 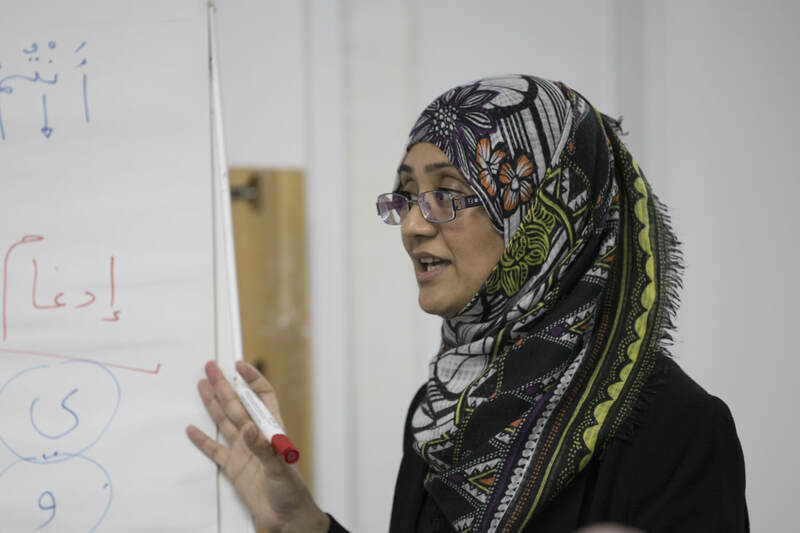 She spent two years in Damascus, studying Arabic at the Abu Nur Institute, as well as Tajwid and other disciplines such as Theology, Jurisprudence, Hadith, Legal Theory and Hadith Principles with leading scholars of Syria.